Precision Images is an authorized sales and service dealer for KIP America, Canon and Hewlett Packard printers/copiers/scanners. 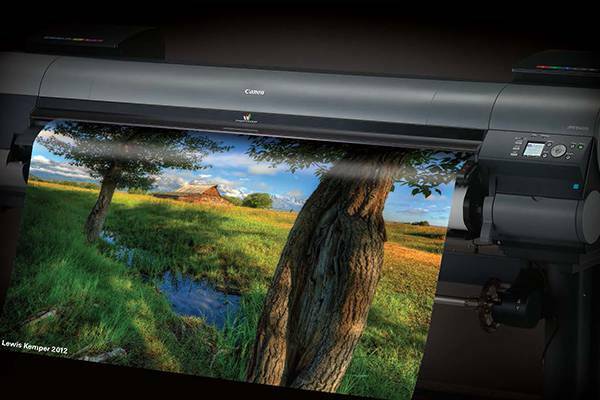 imagePROGRAF iPF6450/6400: These 12-color, 24"-wide solutions are optimal for proofing, photography, and fine art printing. The iPF6450 printer, with a built-in 250 GB hard drive, has the option to add an onboard Spectrophotometer (iPF6450 only), for advanced color management, including the ability to obtain color consistency across multiple iPFX400 Series printers.